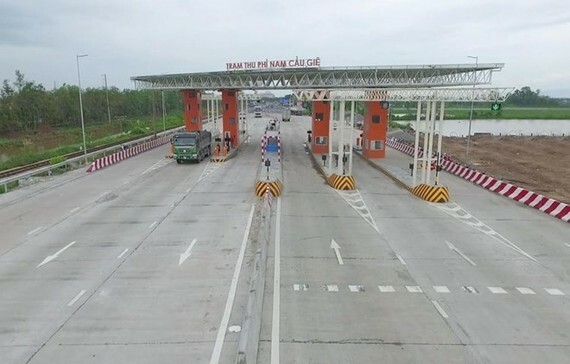 Aquiring 20 percent stake of FECON Corporation in the Phu Ly Bypass project has made Japanese East Nippon Expressway Company Limited (NEXCO) and Japan Expressway International Co., Ltd (JEXWAY) become first foreign enterprises to set foot in a Vietnamese Build-Operate-Transfer project. This is part of a strategic cooperation agreement on developing traffic infrastructure projects in Vietnam signed at the forum on investment promotion in Vietnam held in Tokyo within the framework of Prime Minister Nguyen Xuan Phuc’s official visit to Japan. Accordingly, NEXCO and JEXWAY will join hands with FECON to transfer Japanese technology and management capacity in transport infrastructure while connecting FECON with other Japanese partners. NEXCO President and CEO Y. Miyaike affirmed that the strategic cooperation agreement is of significance that marks the beginning of the partnership with potential companies like FECON and its subsidiary Infrastructure Joint Stock Company (FCI). 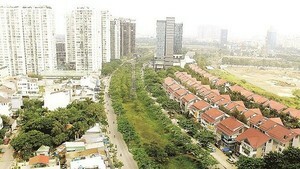 NEXCO will provide its 50-year expertise in the maintenance and management of expressway for Vietnamese firms, he stressed. Meanwhile, FECON Chairman Pham Viet Khoa said that NEXCO and JEXWAY’s participation in Phu Ly bypass project in northern Ha Nam province will make great contributions to the success of the project.